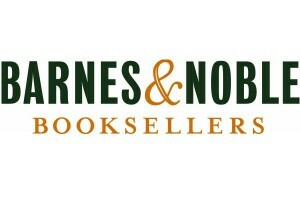 June 23, 2011 Barnes & Nobles has a coupon for $5.00 off a $25.00 purchase for use in their stores OR online. Expires June 26, 2011. 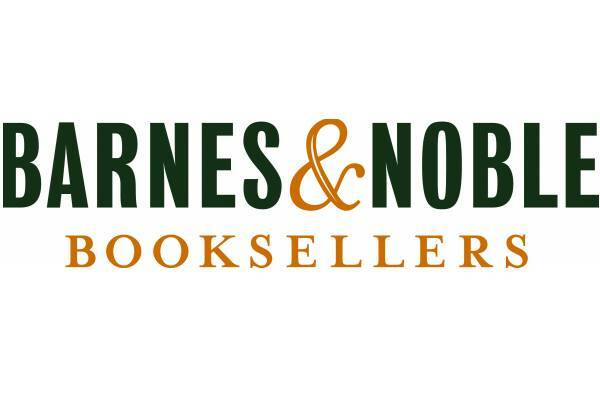 This entry was posted in Coupons, Saving Strategies and tagged books, coupon, reading. Bookmark the permalink.